Key Idea: The Christmas Story transforms our story. I. When God entered the story it made the Christmas story bigger. II. When God entered the story it made the Christmas story more enlightened. III. When God entered the story it made the Christmas story more hopeful. We should join the angels in praise be because Jesus transforms our story. The Christmas hymn “What Child is This?” prompts us to ask three questions: What child is this? What did he do that was so amazing? How should we respond? 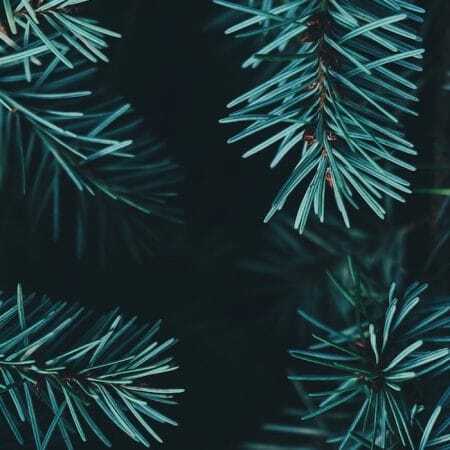 A devotion to and focus on Jesus is the difference between a Christmas of worship and a Christmas wasted. 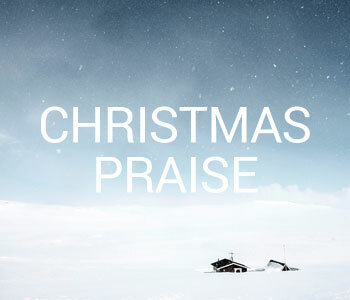 The truth of God with us should encourage our faith and worship this Christmas season. 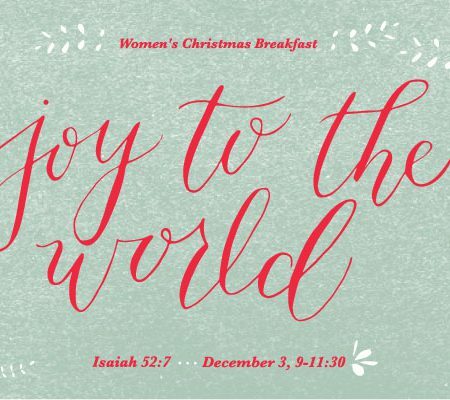 Teaching and testimony from the 2016 Women’s Christmas Breakfast.